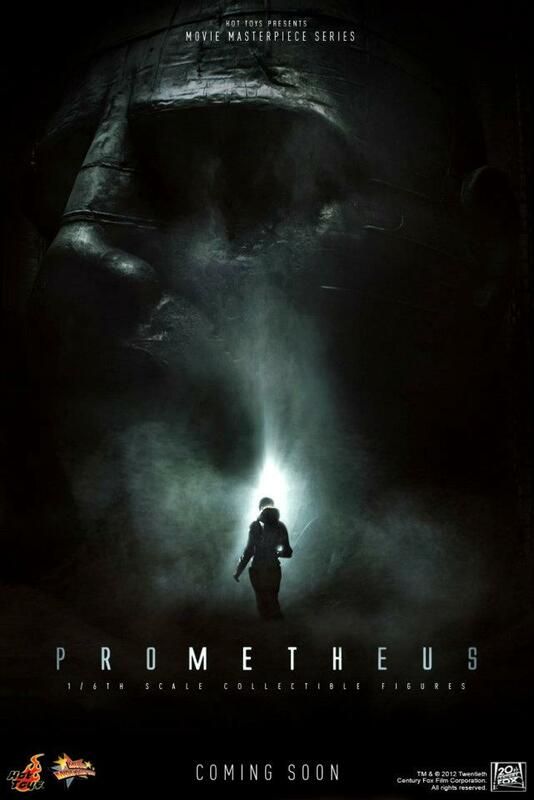 A double dose of Prometheus toy news today. Hot Toys has announced a new license acquisition. 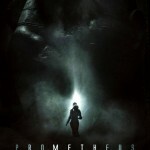 Starting this fall, they will be producing figures based on the recently released film Prometheus. No other info has been revealed.